Taking time to partake in some sport and leisure activities is important for your overall wellbeing. With the hectic schedules people are leading, it is crucial to take some time out to recharge, before your burnout. Such as activities does not necessarily refer to participating in sports, unless you want to. It is more about joining a sports club, to participate and have fun with friends, for example. To find out what your options are for Wynberg sport and leisure activities, browse further. Some options include joining a soccer, rugby, hockey or squash club, for healthy exercise and playful fun with your team members. Other options include more leisurely activities such as horse-riding. If you are taking a holiday, leisure time is all you will have – so you can do exactly what you want to, when you want to. 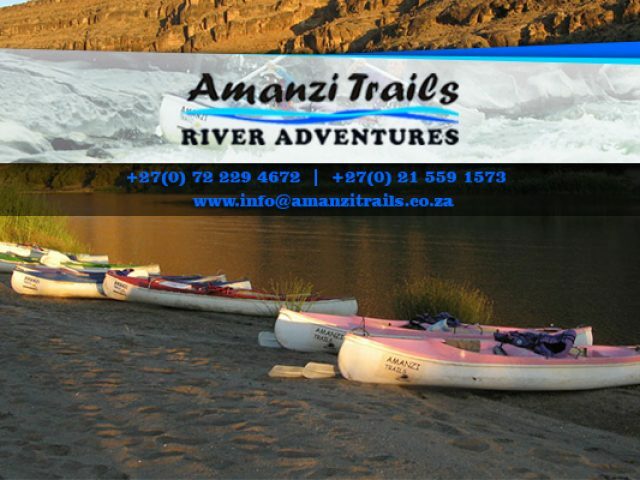 If you are seeking adventure through, there are local companies that can help you organise a once-in-a-lifetime trip. Make sure that you also make time for fun with these varied Wynberg sport and leisure activities in the nearby area. This way, you can prevent your life from becoming dull and colourless.